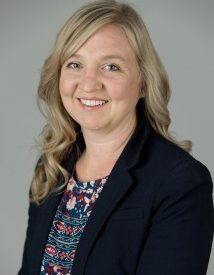 Governor Kevin Stitt announced the appointment of Christine Larson as the Associate District Judge for Cimarron County. Christine Larson currently serves as a partner at Sharp McQueen, P.A. in Liberal, Kansas. Her focus is in civil litigation and family practice, practicing primarily in the Oklahoma panhandle and Southwest Kansas. Larson holds a bachelor’s degree in social welfare from the University of Kansas and a Juris Doctor from Washburn University School of Law. Cimarron County is in the First Judicial District, which includes Beaver, Harper, and Texas Counties.